Yes Dap's posts | osu! 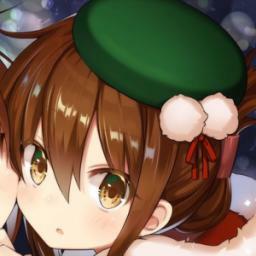 https://osu.ppy.sh/beatmapsets/305077/discussion/-/generalAll Would you NM this please? thanks! My first low bpm song, pretty much.